The sweeping changes come two years after ProPublica’s reporting, which sparked lawsuits and widespread outrage. Facebook advertisers can no longer target users by age, gender and ZIP code for housing, employment and credit offers, the company announced Tuesday as part of a major settlement with civil rights organizations. The wide-ranging agreement follows reporting by ProPublica since 2016 that found Facebook let advertisers exclude users by race and other categories that are protected by federal law. It is illegal for housing, job and credit advertisers to discriminate against protected groups. 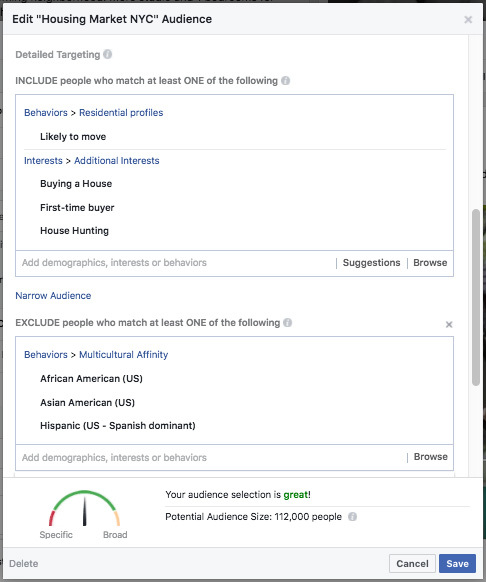 ProPublica had been able to buy housing-related ads on Facebook that excluded groups such as African Americansand Jews, and it previously found job ads excluding users by age and gender placed by companies that are household names, like Uber and Verizon Wireless. The changes apply to advertisers who offer housing, employment and credit offers to U.S.-based users of Facebook, Instagram and Messenger. Facebook said it hopes to implement the requirements by the end of the year. The agreement also will create a separate online portal for housing, credit and employment offers. Those advertisers will not be able to target users in a geographic area smaller than a 15-mile radius, which advocates say tamps down on “digital” neighborhood redlining. 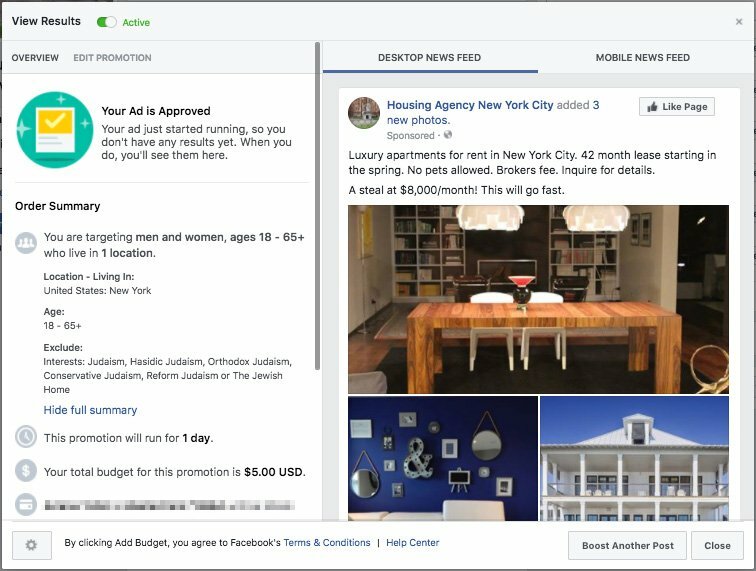 Facebook also said it will create a page where users can see all current housing ads whether or not the users were among those targeted. The agreement says Facebook will also study how algorithms can be biased. “There is a long history of discrimination in the areas of housing, employment and credit, and this harmful behavior should not happen through Facebook ads,” Facebook Chief Operating Officer Sheryl Sandberg wrote in a statement Tuesday. The changes are part of Facebook’s settlement in five discrimination lawsuits. Plaintiffs included the Communications Workers of America and several fair-housing organizations, as well as individual consumers and job seekers. 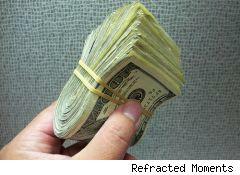 The settlement includes a payout of about $5 million to plaintiffs, mostly to defray legal costs. The company agreed last year to limit advertisers’ ability to target by some demographic categories, following a complaint by Washington state. Facebook said Tuesday it had “not seen the kind of explicit discriminatory behavior that civil rights groups are concerned about.” But ProPublica used a crowdsourcing project to find dozens examples of job ads that excluded workers over 40, women and other protected groups. Facebook has made another move recently that resulted in less transparency around ads. This year, it moved to block a ProPublica project that allowed the public to see how political ads are being targeted on Facebook. The company said it was simply enforcing its terms of service. Yesterday, Facebook notified users of a massive data breach affecting over 50 million people. The breach had taken place three days earlier, on the afternoon of 25 September. The social media giant says it doesn’t know exactly what kind of information has been compromised. However, in an updated statement yesterday, it did admit the hack affected those who use Facebook to log into other accounts. How do you know if you’ve been impacted? If you’ve been affected by the breach, Facebook logged you out of your account yesterday. The social network said it would also notify these people in a message on top of their News Feed about what happened. Has the issue been fixed? According to Facebook, yes. It believes it has fixed the security vulnerability, which enabled hackers to exploit a weakness in Facebook’s code to access the ‘View As’ privacy tool that allows users to see how their profile looks to other people. Attackers would then be able to steal the access tokens that allow people to stay logged into their accounts. Then, Facebook admits, they could use these to take over people’s profiles. Facebook is also temporarily turning off the ‘View As’ feature while it conducts a “thorough security review”. What should you do if you’ve used Facebook to log in to other accounts/apps? Facebook has admitted this could be an issue, but it can be hard to know what you’ve logged into using your account. This information can be found in your settings. First, go to ‘apps and websites’, then ‘logged in using Facebook’. There you will be able to find all the apps you have used Facebook to log in to. It’s a good idea to remove these, even if you think you haven’t been impacted by the breach. If you have been affected, you’ll also need to change the passwords for those accounts, to be safe. What can you do to secure your Facebook account? Facebook says there’s no need for people to change their passwords. However, there is no harm in doing so – ensuring that your new password is secure and that you do not use it to log into other accounts. You could also log yourself out of Facebook, even if you don’t think you’ve been impacted, using the ‘security and login’ section in ‘settings’. This lists the places people are logged into Facebook with a one-click option to log out of all of them. People who’ve forgotten their passwords can access Facebook’s Help Center. If you haven’t already, you should also enable two-factor authentication, which again can be found in Facebook settings. Of course, you could also delete your Facebook account altogether. Does this breach come under GDPR? Many of the 50 million customers breached will reside in Europe, so their data does fall under the EU general update to data protection regulation (GDPR). We don’t know exactly what information has been impacted – fines are applicable for sensitive and personal data such as credit card details, which Facebook initially said has not been affected. However, if attackers have accessed personal messages, all kinds of sensitive information could have been breached. As Facebook investigates the breach, it will be interesting to see the regulatory impact. The number of accounts impacted dwarfs that of British Airways at 50 million versus 380,000 but the nature of the information accessed is important. For now, users need to ensure their own security is tight. Breaches are happening every day and it’s important to use strong passwords and two-factor authentication at a bare minimum. 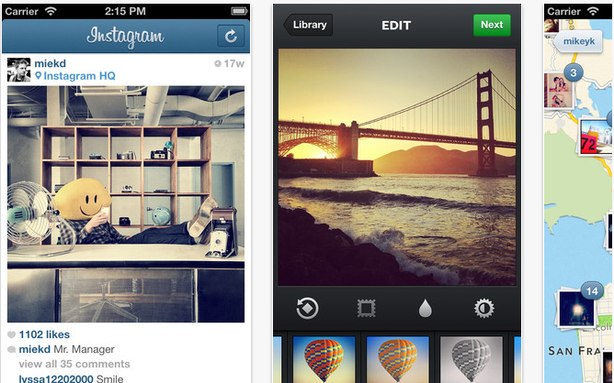 Did Instagram Really Lose 25% of Users? Earlier this week, users of the social photo network Instagram were up in arms and then soothed, all in the span of days. The mobile-application company, which allows participants to share photos and recently launched an online interface, informed users that their photos may be used for advertising, but quickly changed their tune. 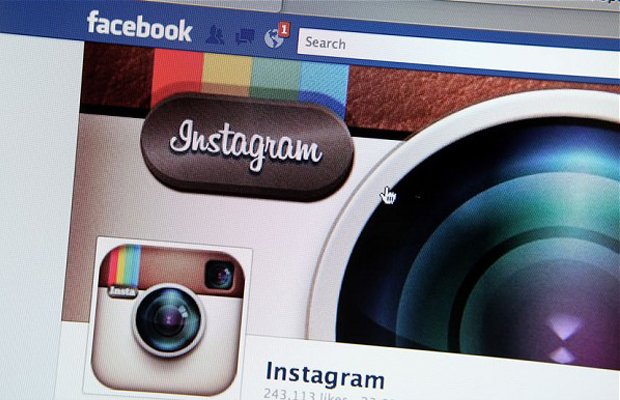 However, despite backpedaling on their proposed service-terms changes, many users aren’t convinced that something similar won’t arise later, reports the New York Times, especially since Facebook purchased Instagram earlier this year. Companies like Google, Twitter, Yelp and Facebook offer themselves as free services for users to store and share their most intimate pictures, secrets, messages and memories. But to flourish over the long term, they need to seek new ways to market the personal data they accumulate. They must constantly push the envelope, hoping users either do not notice or do not care. So they sell ads against the content of an e-mail, as Google does, or transform a user’s likes into commercial endorsements, as Facebook does, or sell photographs of your adorable 3-year-old, which is what Instagram was accused of planning this week. “The reality is that companies have always had to make money,” said Miriam H. Wugmeister, chair of Morrison Foerster’s privacy and data security group. Even as Instagram was pulling back on its changed terms of service on Thursday night, it made clear it was only regrouping. After all, Facebook, as a publicly held corporation, must answer to Wall Street’s quarterly expectations.